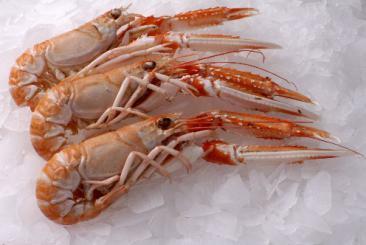 The muscular tail of Nephrops norvegicus is frequently eaten, and its meat is known as scampi. N. norvegicus is eaten only on special occasions in Spain and Portugal, where it is less expensive than the common lobster, Homarus gammarus. N. norvegicus is an important species for fisheries, being caught mostly by trawling. Around 60,000 tonnes are caught annually, half of it in the United Kingdom's waters. The North East Atlantic individual biological stocks of nephrops are identified as functional units. A number of functional units make up the sea areas over which a total allowable catch (TAC) is set annually by the EU Council of Ministers. For example, the TAC set for North Sea nephrops is based on the aggregate total tonnage of removals recommended by science for nine separate functional unit areas. This method has attracted criticism because it can promote the over-exploitation of a specific functional unit even though the overall TAC is under-fished. 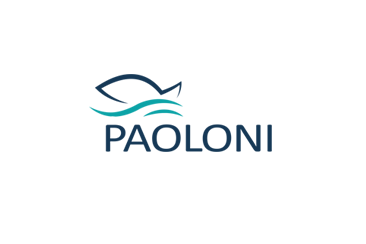 In 2016, the UK has implemented a package of emergency technical measures aimed at recovering the nephrop stock in the Farn(e) Deeps off North East England which is close to collapse.